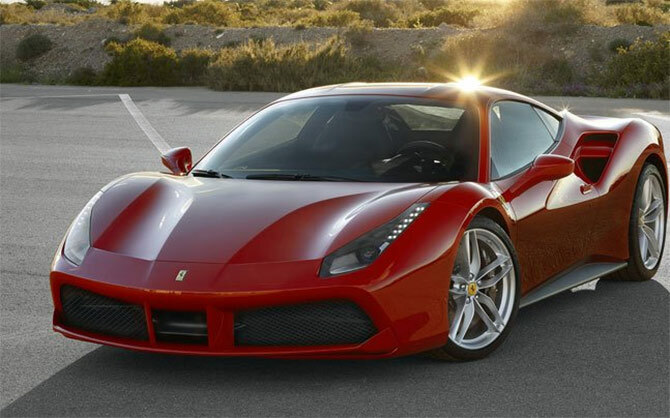 Designed by Ferrari Styling Centre, the 488 GTB can race from zero to 100 km/hr in 3 seconds. 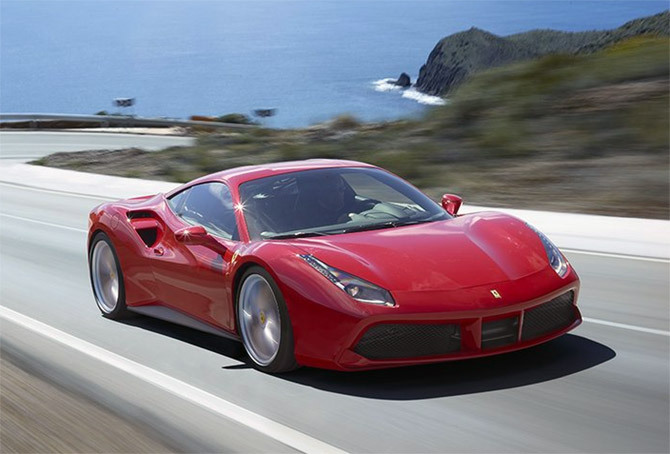 Iconic sports car maker Ferrari on Wednesday launched 488 GTB model in India priced at Rs 3.88 crore (ex-showroom Delhi). The car, which has a top speed of 325 km/hr, is one of the fastest street legal cars available all around the globe. "India is an important market for us as it is a growing economy and second there are true fans of Ferrari cars here. So there are opportunities for growth in this market," Aurelien Sauvard, sales coordinator, Ferrari Middle East & Africa told PTI. Commenting on the launch, Yadur Kapur, director, Select Cars said the Italian brand has many "loyal fans" in northern India and the launch allows the company to bring them a fantastic new model. 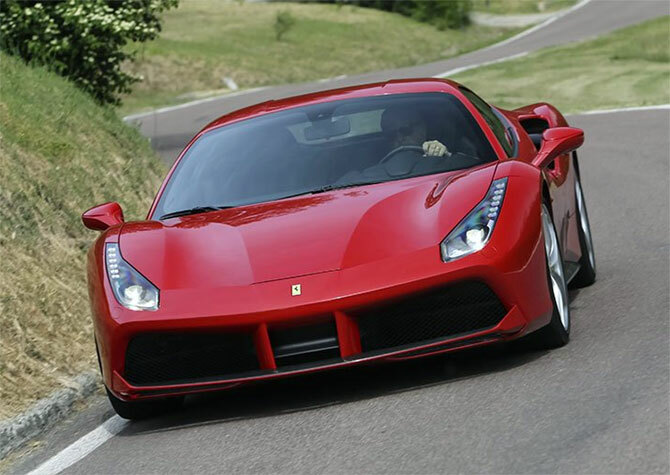 Designed by Ferrari Styling Centre, the 488 GTB can race from zero to 100 km/hr in 3 seconds. It can touch 200 km/hr mark in just 8.3 seconds. 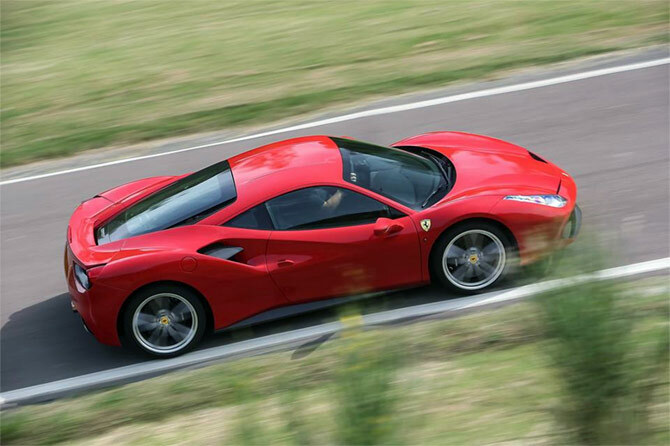 Ferrari has appointed Select Cars Pvt Ltd as its Delhi dealer and Navneet Motors for Mumbai. The company, which entered India in 2011 through a distribution pact with the Shreyans Group as its official importer in the country, ran into trouble with the partner, resulting in legal battle and ultimately parted ways in 2014 as customer complaints rose. When Ferrari and Shreyans Group were slugging it out, there had been cases of customers receiving no deliveries after booking the company's cars. Last year the company had launched Ferrari California T priced Rs 3.45 crore (ex-showroom Delhi). Meet India Inc's sporty and adventurous bosses! BMW's amazing cars that you would love to own!